It’s Time to Check “Get My Finances On Track” Off Your To-Do List! 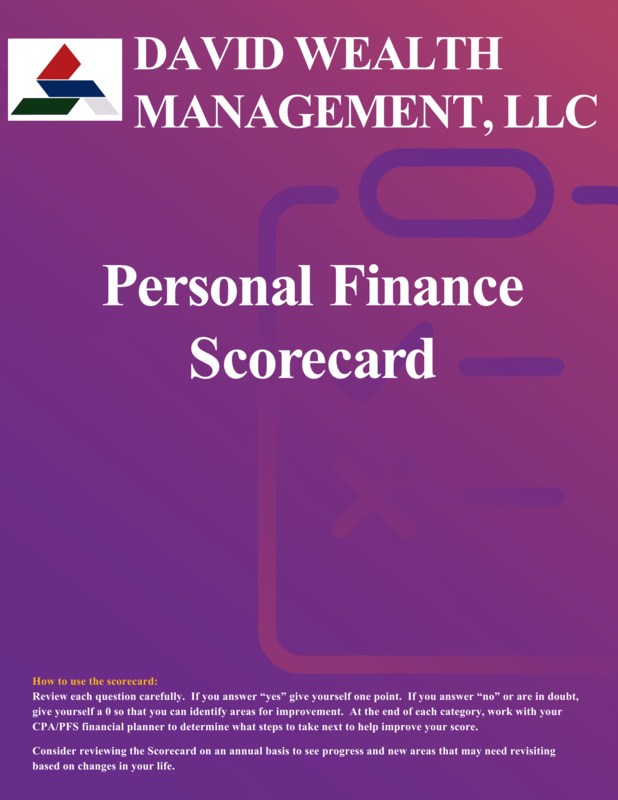 We’re taking the guesswork out of preparing for your next financial planning appointment with our free, downloadable Personal Finance Scorecard. For each piece of your financial picture, including estate planning, investment planning, risk management planning & cash flow planning, we’re supplying the questions you should be asking yourself and your advisor.